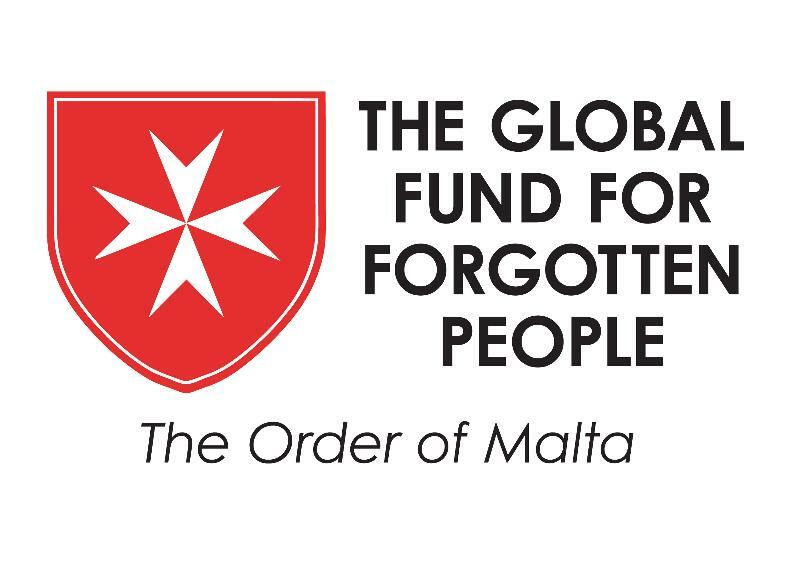 A very interesting book by T. W. Lange Szpitalnicy, joanici, kawalerowie maltanscy, Poznan 1994 [Hospitallers, Knights of Saint John, Knights of Malta]. 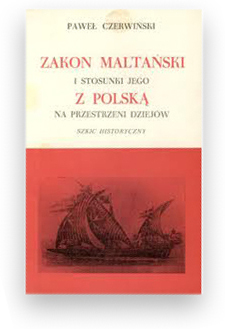 An excellent source of detailed information about the Polish Knights of Saint John is P. Czerwinski Zakon Maltanski i stosunki jego z Polska na przestrzeni dziejów, Londyn 1962 [Order of Malta and Poland through the ages]. H. J. 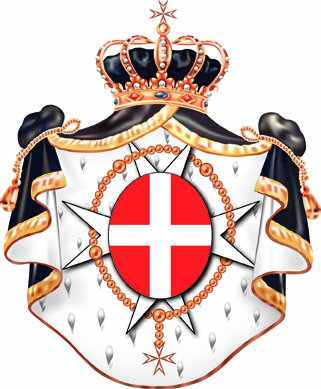 A. Sire The Knights of Malta, New Heaven-London 1996.